Easy almond flour pancakes make a wonderful grain-free breakfast. I worked hard at perfecting this recipe so I could bring you the best keto pancakes ever. They’re dairy-free and they make fabulous waffles too! I’ve been sitting on these keto pancakes for a little while now, not quite willing to share. Why would I be so stingy? Because I was waiting until I could announce the release of Easy Keto Breakfasts. It’s not even out yet, and it’s already a number one new release! 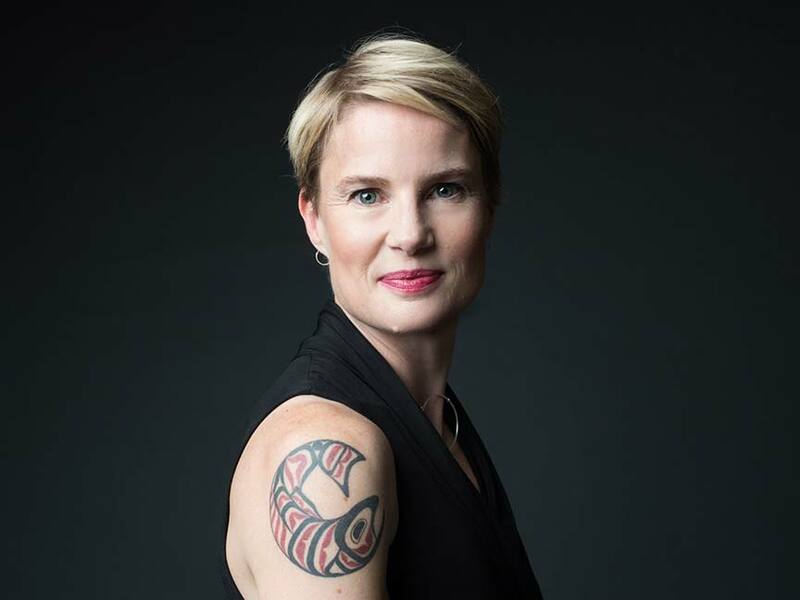 Yes, people, the crazy keto cookbook lady has been up to her shenanigans again. And I am not the least bit sorry. But I am tired. Boy am I tired. After this one, I have one more cookbook I am working on and that will be it for a while. Then I am going to take a big old, well deserved break. But this recipe for almond flour pancakes is near and dear to my heart. Because for Easy Keto Breakfasts, I was absolutely determined to come up with the ultimate keto pancakes recipe, one that was light and fluffy and lived up to all those perfect morning expectations. I also wanted to create a versatile recipe that could be used for easy keto waffles too. I won’t lie, it took a little playing and experimenting to get it right. 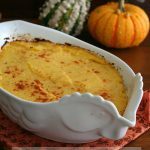 I tested this recipe several times at home and then sent it off to my trusty recipe testers to see what happened. Everyone loved it. One person even said that they beat out all the other keto pancake recipes she’d ever tried. I’ve had trouble with almond flour pancakes in the past. They always had a thick gritty texture and they were dense and heavy. So I usually stuck with my very popular Coconut Flour Pancakes. 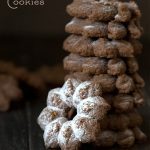 But I really needed a pancake recipe for Easy Keto Breakfasts and so many people object to coconut flour, I wanted to work with just almond flour. So I turned to one of my favourite keto kitchen appliances: my blender. Have I ever mentioned how much I love my blender for making keto batters? Keep in mind, I do have a good one (a Blendtec) and it’s a workhorse. But you should be able to use any blender or food processor to whip up this batter. One recipe tester said her blender was on the fritz so she whipped up the batter in her stand mixer on high. Why is a blender so great for almond flour pancakes? 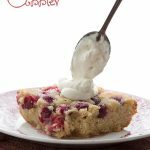 For one thing, it seems to make the batter more coherent and eliminate any of that almond flour grittiness. It also tends to whip it up a bit, making it lighter and fluffier. 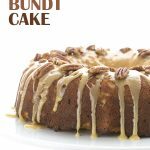 I only wish I discovered this earlier in my keto cooking career! Finely ground blanched almond flour: You still need to use good quality fine almond flour for these. Using coarse almond meal is going to result in gritty, heavy pancakes, no matter how well you blend it. Use a liquid oil: I find that melted butter or coconut oil tends to thicken batters like this, which makes it hard to get all the good stuff out of your blender. Avocado oil is perfect and it makes these delicious pancakes dairy free. Unless you top them with butter, which I always do! Let the batter rest: It’s pretty liquid-y after you first blend it all so you need to let it rest for a few minutes before cooking. It will thicken up but will still be scoopable. Keep them small! As always with keto pancakes, you want them to be no more than about 4 inches in diameter. Otherwise they are too fragile and hard to flip. Look for the bubbles: Make sure the first side is cooked by looking for dry edges and bubbles that appear on the top and in the center. That’s when you know you can flip them over. Flip carefully: I like to wiggle a thin spatula underneath and flip quickly to avoid breakage. I really am delighted with this almond flour pancake recipe and I think you will be too. Give it a try and let me know what you think! Easy almond flour pancakes that you whip up in the blender. Fluffy and delicious, these are the best keto pancakes I've ever made. Grain-free and dairy-free. In a large blender, combine the eggs, almond milk, oil, and vanilla. Blend 30 seconds to combine. Add the almond flour, sweetener, baking powder, and salt and blend again until smooth. Let the batter rest 5 minutes. Heat a large nonstick skillet over medium-low heat and add lightly grease with a little oil. 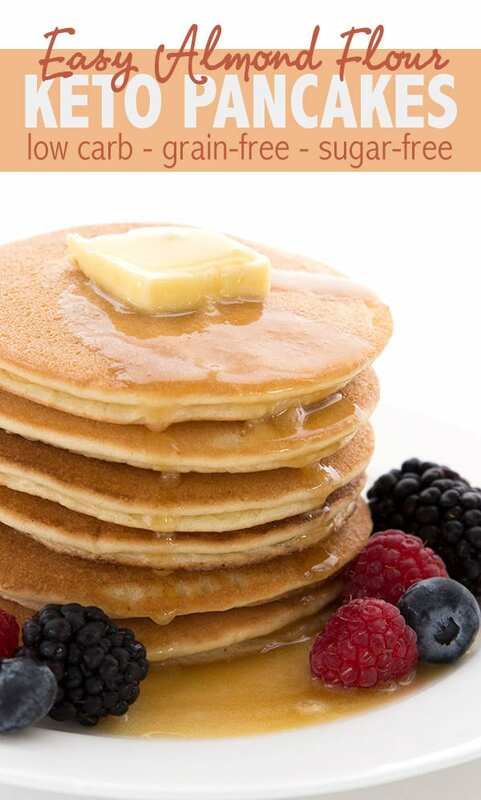 Use about 3 tablespoons of batter for each pancake and spread into a 3 or 4 inch circle. Cook the pancakes until bubbles begin to appear on the tops and the edges are set and dry, 2 to 4 minutes. Carefully flip the pancakes and continue to cook until golden brown on the second side, another 2 to 4 minutes. Repeat with the remaining batter, adding more butter or oil to the pan as needed. Preheat the waffle iron and lightly grease. Add about 1/3 cup of the batter to the center of the iron and gently spread to the edges. If you have a large, deep Belgian-style waffle maker, you will need to add more batter. Close the lid and let cook until puffed and golden brown on both sides. The time will vary depending on your waffle iron. Remove the waffles and repeat with the remaining batter. You will get about 8 regular 8-inch circular waffles or 10 4-inch square Belgian style waffles. As always with keto pancakes, keep them on the small side so that the are easier to flip. If you find your batter thickens too much, add a little more almond milk and blend again. This is EXACTLY what I’ve been looking for! I love you coconut flour pancakes and your cream cheese waffles from your first book, but was hoping for something. Dairy free (too much dairy seems to mess with me a bit)! 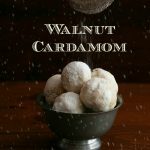 I cannot wait to try these – just what our family needs during these frigid east coast winters!!! Thank you thank you thank you for all of your hard work! You’ve made insulin resistance so easy and tasty! This was my first time making Keto Pancakes. 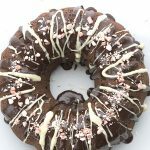 I love to bake and I was uncertain about the amount of eggs used in this recipe. Unfortunately, I was right, way too eggy for my taste. I will make minor adjustments to the recipe. Overall, not bad especially paired with butter & my Lakanto Maple Flavored Syrup! What almond flour are you using? Because out of all the keto pancakes i have tried, these are the LEAST eggy. But if your almond flour isn’t fine enough, they may still be. And this is not just my interpretation, many readers have remarked how much like real pancakes these are. Yummy looking forword to pancakes this morning ! This looks great. I made your Cheesy Skillet Bread last night from you latest book, Keto Soups & Stews. This will now be my “go to” bread with soups, etc. DELISH ! One question – if I wanted a savory pancake, could I leave out the sweetener? Would it impact the thickness of the batter? Thanks so much for all of your work.. I have all of your books ! You can easily leave out the sweetener. I forgot the sweetener when I made pancakes. they were fine and with a bit of Griffins’s low carb syrup they were just like regular pancakes. If it’s not a strong olive oil (refined or light, rather than extra virgin) it should be fine. If you do melted coconut oil or butter, I’d probably choose butter and you may not have to let the batter rest. It may get thick quickly. Your coconut flour pancakes used to be my go-to, but THESE are truly the best keto pancakes I’ve ever had! Can you use regular milk instead of almond milk? Yes, but it has more carbs. I don’t keep almond milk on hand, either, and was wondering if I could get the same results with heavy cream, probably thinned a bit with water. Half water and half cream should work. Hello, Can these be frozen? I’m so excited that I found your blog. I look forward to trying your recipes. Yep, easily frozen and then re-heated. Are these dream-come-true almond flour pancakes and waffles freezer friendly? P.S. Thanks for the coconut free recipes! Yep, totally. They do just fine and then thaw and re-warm gently. Wrap up tightly before freezing! OMG, you just hit it out of the ball park with these pancakes! They are the best I’ve ever tasted, high or low carb. 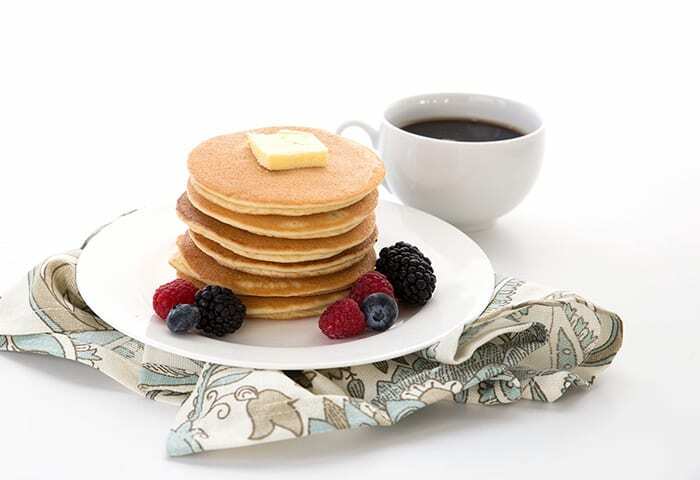 They are flavorful, fluffy, and have that comforting mouthfeel of old-timey flour pancakes. DH, who loves his carbs, thought these were fantastic and would have eaten the other half of the batch if I’d not quickly slipped them into the freezer! You tried them already??? I am so thrilled! 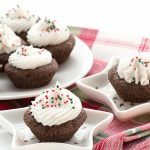 I tried these the minute they popped up on your Facebook group! You’ve probably seen all my raves about them on that group and the other low carb groups. Yes, I did. I am delighted they are being so well received! Just ordered your new book and eagerly awaiting its arrival!! 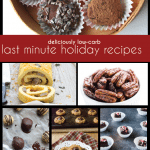 As always thsnks for all the fantastic recipes and blog posts! Carolyn, I can’t keep up with all your cookbooks! 😄 How nice that this one will be released in time to make a nice Mother’s Day gift. Looking forward to it! Hon, I can’t keep up with all my cookbooks either. Which is why I am in desperate need of a break. 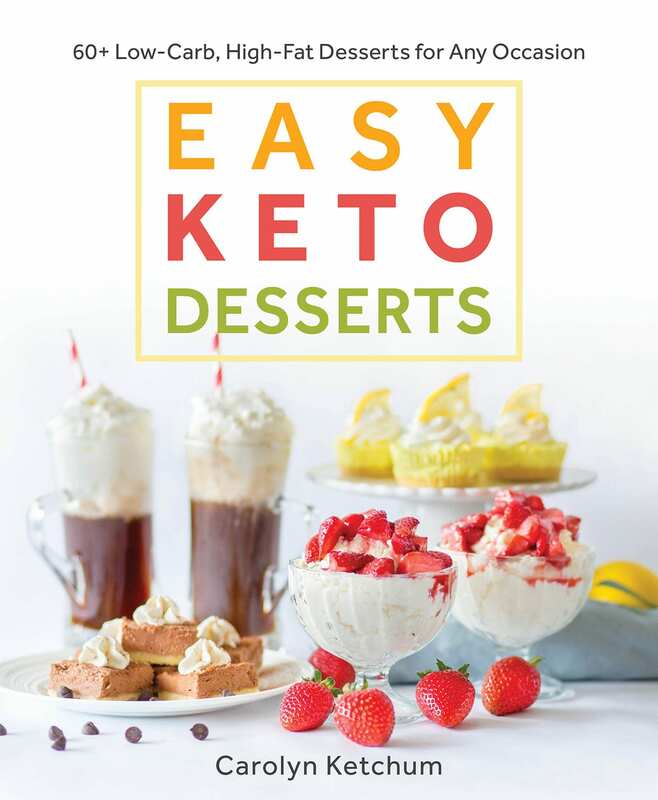 I am finishing up an epic keto baking book and then… REST!!! been working hard! I’m sure all of your lovely books will give us all plenty to chew on (pun intended) for a good while. Yes, my first did so well my publisher got gung-ho on the idea of the smaller ones. So I signed on for them and maybe bit off a little more than I can comfortably chew! I’m really enjoying the smaller specialized cookbooks, and it’s obvious that you’ve put a lot of effort into them. I hope it all pays off for you and your family! Enjoy your break when you get to it. So happy you made a coconut free pancake. 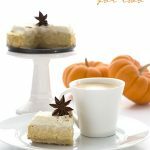 Do you happen to have a recipe for homemade keto maple syrup? I do but it’s going in the breakfast book 🙁 Can’t share all my secrets but maybe I will consider posting that one soon. I had given up on pancakes because none of the recipes I have tried were worth the carbs, but when I saw this new recipe, I thought I’d give it another try. Wow! They are so good! The texture is great, the taste is spot on. Even my daughter loved them, and she is very picky when it comes to texture. Thanks so much for figuring out the trick to keto food! Made them today for my husband and me. They were very good! He even liked them! Thank you for the great recipes! a treat for me as I have not had waffles in years. 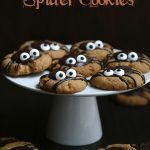 Hi Carolyn, can you whip up the batter the night before then make them the next day or will it affect how they turn out? It might thicken too much. What I would probably do is mix the dry ingredients and have them ready to go to add to the blender after doing the eggs etc. These do refrigerate and freeze well once cooked, though. Delish! For me, the batch made 4 Belgian waffles and 1 pancake, about 5” in diameter. My husband loves these so HOPEFULLY this will be his best meal ticket for good health. He struggles to maintain a low carb diet, mainly due to a lack of tasty convenience foods. I plan to buy various sandwich meats and using these for sandwiches! I’m so excited! Thank you Carolyn!!! Hi Paige, you must be talking about the 8 inch waffles, correct? Belgian waffles are pretty huge. 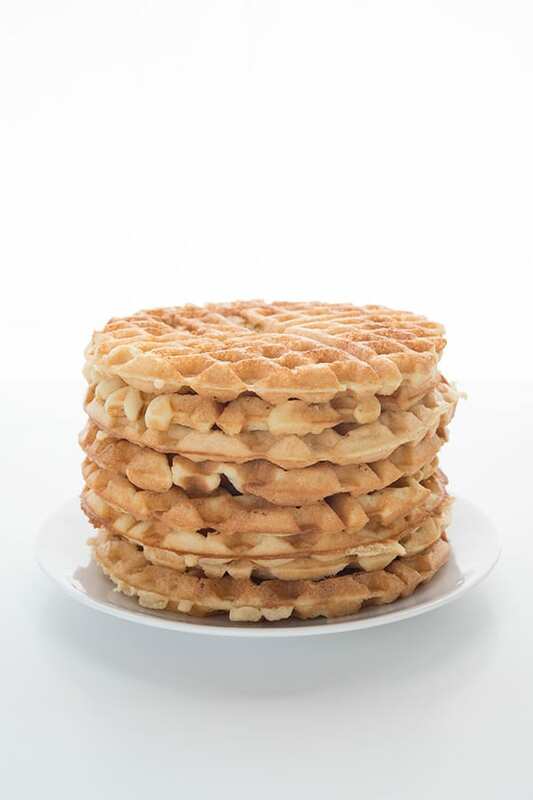 This should make 8 (at least) of the 4 inch Belgian square waffles or 10 regular round waffles. Every waffle maker is a bit different, though so it’s hard to be exact! I made these tonight for dinner. Best low carb pancakes ever. How new is your baking powder and what brand of almond flour? Just made these for a Saturday morning breakfast treat. This recipe is a keeper, delicious! 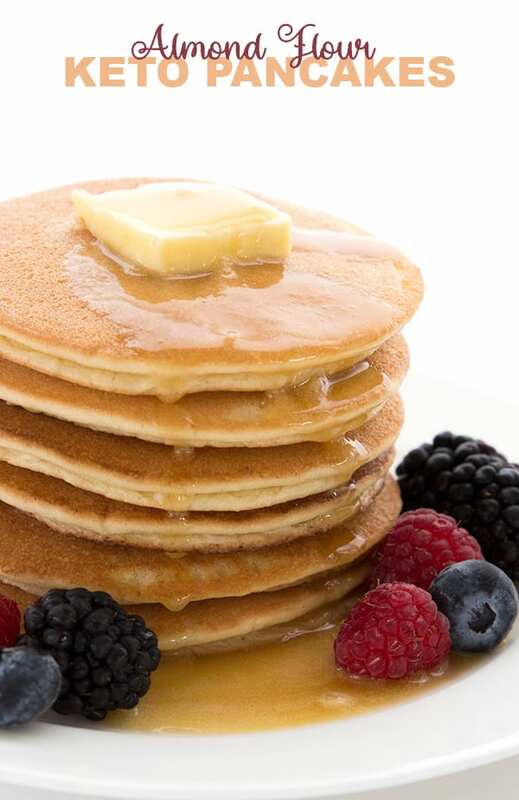 My non-LC eating husband commented on how for the first time my LC pancakes, looked just like his carb – loaded pancakes:) With your help, I will convert him yet! Will the batter last overnight in the fridge to use two days in a row for waffles? No it will get too thick as it sits. Hello! Can another type of sweetener be used instead? Thanks! I think this recipe can probably handle any sweetener. 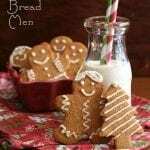 Carolyn you have outdone yourself with this recipe! I saw all the rave reviews in your facebook group and gave them a try this morning. Hubby loved your coconut pancakes, but these will be our new go-to recipe! Can’t wait to try them as waffles! I have been longing for a waffle and this recipe works amazingly with waffle maker as well. Thank you for the brilliant work. These are amazing! I thought I loved the coconut flour pancakes in EKK, but these blow them out of the water! Congrats on another amazing recipe! 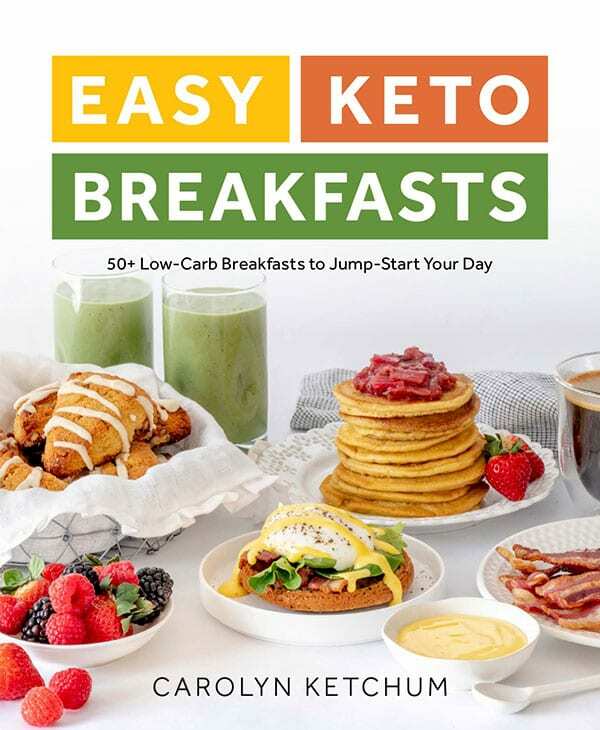 I have all of your cookbooks so far and I plan to get the easy keto breakfast book when that comes out as well! 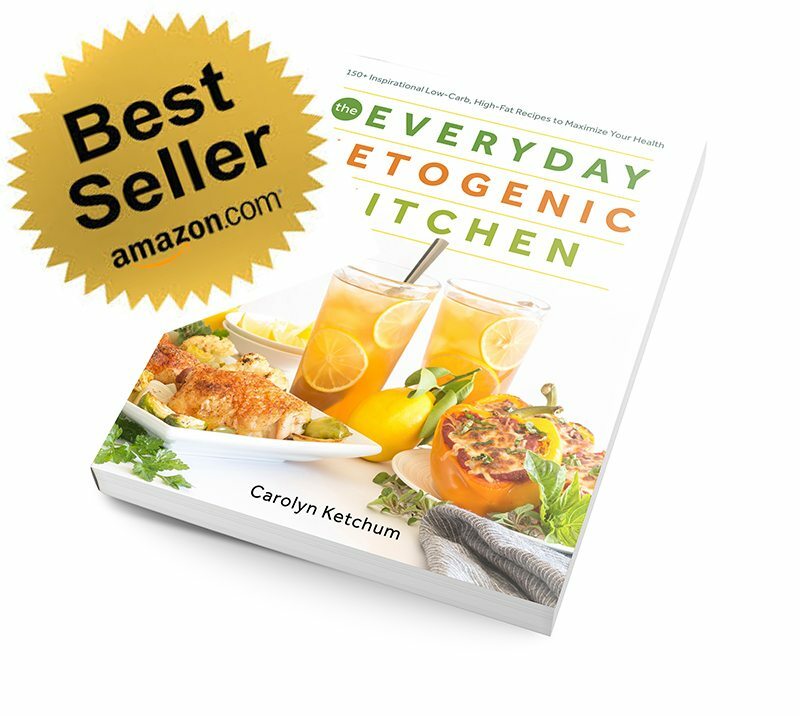 Whenever someone asks me for great keto recipes, I give them your website and book names, you are one of the few low carb bloggers I trust! Just tried the pancakes and they were delicious. Only thing was they weren’t as fluffy as I wanted. Followed recipe to the letter except substitute melted butter instead of coconut oil, didn’t have any. Any suggestions. Thanks again. I cannot wait to try these! They will be a nice option for a quick handheld breakfast while driving to work. I’m VERY last minute. Grab and go is the name of my game. Ok, THANKS! So I’ve been doing LCHF since Atkin’s days. 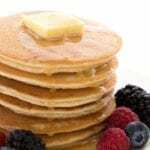 The pancakes/waffles I recall the most were made with Atkin’s Mix,.. a mixture of soy flour, bran or oat fiber, and vital wheat gluten, (if I remember correctly,) to which you added packets of Sweet-n-Low. Needless to say, I didn’t have waffles very often. I more or less forgot about them for years. But I’ve been following you for a couple years now, and I saw this recipe and it was soy-flour-free, so I thought, I have all these ingredients… why not!? Well, they’re nothing short of fabulous. Thanks, just THANKS. Wow, these are outstanding. 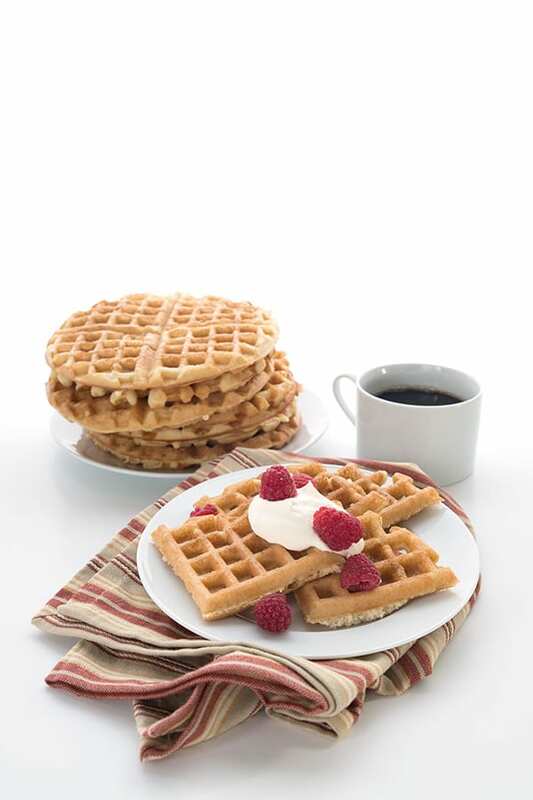 Light, fluffy waffles…just like the real thing…only better. Another hit from your kitchen! Definitely getting this new book as well. I’ve loved all of them! Hi Carolyn do you think this recipe would work with egg replacer instead of eggs? I have no luck with egg replacers and pancakes so I have to say I am not hopeful. These were delicious. I made a double batch as waffles and got 16 waffles using 1/3c batter. I like the waffles since you don’t have to flip them to cook on both sides. Thank you, thank you!! I’d given up on making waffles since eating grain free, but these are wonderful! Caroline, you’ve outdone yourself with this fantastic recipe! I bought a waffle iron a few days ago and have been trying out different recipes in preparation for our annual Shrove Tuesday pancake/waffle dinner. Your Keto almond flour pancake recipe makes glorious waffles that are almost indistinguishable from the traditional wheat flour and white sugar ones. And it’s such a nice, big recipe, too. It makes 10 waffles on my traditional-style, non-Belgian iron. I’m thrilled with them and know they’re going to be regular fare in my kitchen. One little tip: preheat the oven to 200F and, when the waffles are cooked, remove them from the iron and place directly on the oven rack while you finish cooking. The oven’s heat crisps them up very nicely. Don’t stack them on a plate–they get a bit rubbery. IF I COULD GIVE 10 STARS…. I WOULD. Carolyn, your keto almond pancakes recipes is WONDERFUL. Been craving waffles, so instead of pancakes, used my waffle maker. almond milk or avocado oil. used heavy cream and melted butter instead. I so want to try this recipe! I am wondering something though, I actually saw your post for the blueberry muffin tin pancakes that piqued my interest but do not have coconut flour. So then clicked your link to this recipe. So… can I use this recipe in the mini muffin tins with blueberries? Haha! A little long winded but wanted to make a clear picture of what I am getting at 🙂 Thank you for any input! You can use this for mini bites but they are a bit on the fragile side more. I recommend doing them in parchment paper or silicone muffin liners so you can get them out more easily. These came out delicious. I used coconut milk instead of almond milk as I was out. I paired it with two slices of bacon and cold brew with mct oil powder. I’ll be making this recipe again! I love most of your recipes, but this one just didn’t do it for me personally. Sorry you didn’t love them. what about them didn’t appeal? 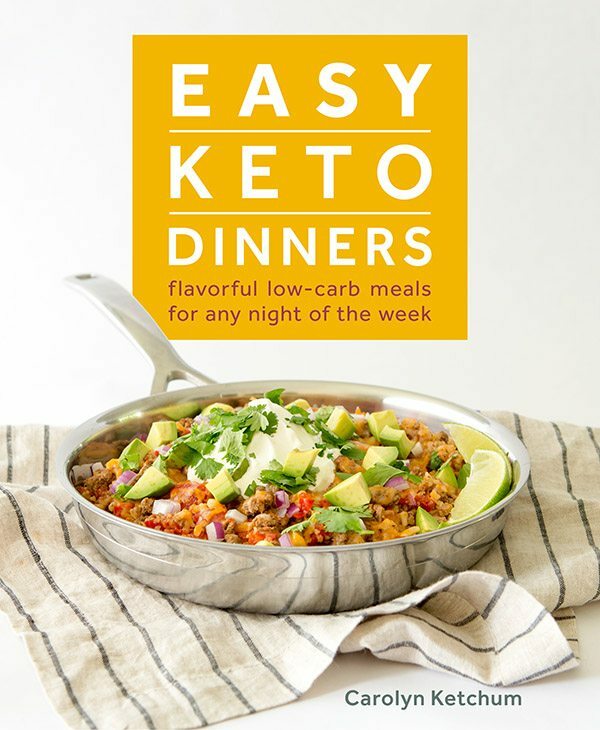 My husband and I are new to Keto, and would like to know where to buy your cookbooks. As always, Carolyn, your recipe yielded terrific results! Light and fluffy, with the same taste and texture as regular pancakes. 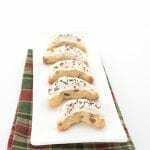 I used the light-flavored olive oil and half-cream-half-water, and they were superb. Thank you. Made these this morning… waffles… LOVED them with butter and sugar free syrup!!! Once cooked, can they be frozen? Yes, they are easily warmed up. These were just lovely! I didn’t have almond milk or avocado oil so I used water and coconut oil. I added lemon zest as well. The pancakes turned out lovely! I ended up with 8 medium-sized pancakes. I froze half and served the other half with a chocolate sauce made from cacao, coconut flake, chia seed, truvia, and sea salt. Tried this today! I really enjoyed my pancakes. Thank you so much for this recipe! Absolutely perfect!! My new to Keto daughter was so very happy to have “real” pancakes again! Thank you, Carolyn. You are a blessing! EXCELLENT! The absolute best pancake recipe I’ve tried (Paleo and/or Keto). I even did a little dance in my kitchen after my first bite. I made these this morning, followed the directions exactly and they came out amazing. Even my non-keto husband said they were better than regular pancakes. It was also my first time trying the Lakanto maple syrup. Loved that too! Oh, I’m so thrilled. THANK YOU! These taste just like traditional pancakes, so light and fluffy! Delicious!!! I found these tasted just ok and would burn easy even on a lower heat. I suspect it was the almond flour. They required A LOT of syrup. I found the protein powder pancakes much more lighter, fluffy and lost the recipe. Haven’t seen a good one yet that seems right. Perhaps you could come up with a winner? Sorry they weren’t for you but I, and many others, already think this is a winner. I do not enjoy pancakes made mostly with protein powder, as they are very very dry. These are not at all dry. You may want to invest in a better pan if you found they were burning even on low heat. Can I use Coconut Oil instead of the Avocado Oil? Coconut oil might thicken the batter a bit in the blender. But yes, you can try it, melted but not too hot. Absolutely DELICIOUS!! Made this as waffles. Sprinkled some mini chocolate chips on top with some syrup and YUM!! So glad I found this recipe!! Thank you!! These pancakes are wonderful. Their consistency is so light and fluffy, and not grainy at all. I just ordered 2 of your cookbooks and can’t wait to get the breakfast one when it comes out.